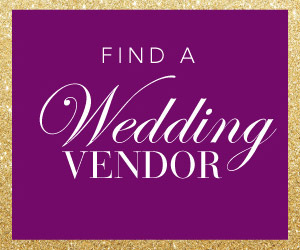 Brides-to-be, rejoice! 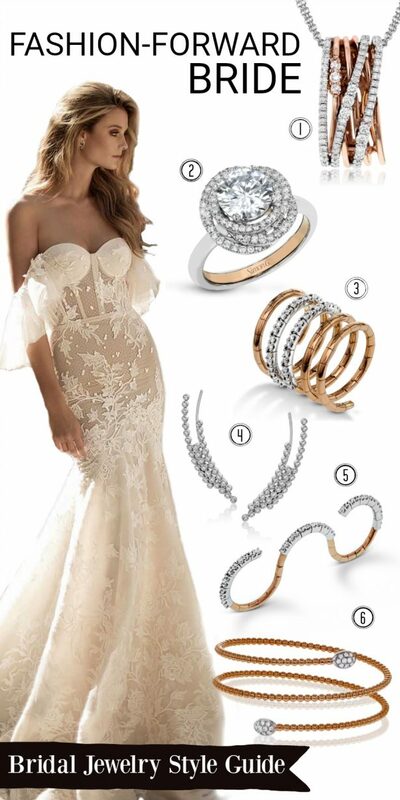 Simon G. is serving up a generous dose of slay-worthy jewelry pieces for the most important person in your wedding day… YOU, the bride! And trust me, you’ll want to bookmark this page because it is filled with drool-worthy baubles for every type of girl. Whether you are a fashion-forward lady who loves a statement piece or a boho type of gal who loves a nature-inspired bauble, our friends at Simon G. got you covered. 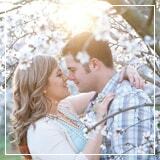 Their gorgeous jewelry pieces are made to perfection for you on your wedding day and every day. And they are all guaranteed to become an instant heirloom for years to come. 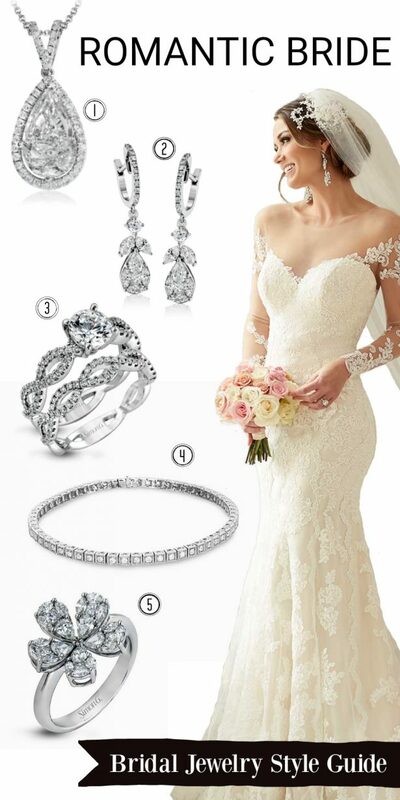 So, take a look at our style guide for the perfect pieces of jewelry for every type of bride and let the pin-fest begin. 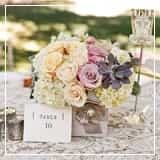 For the Romantic Bride, Simon G. offers soft, feminine pieces that will bring romance and elegance to your special day with their charm and impossibly romantic vibe. 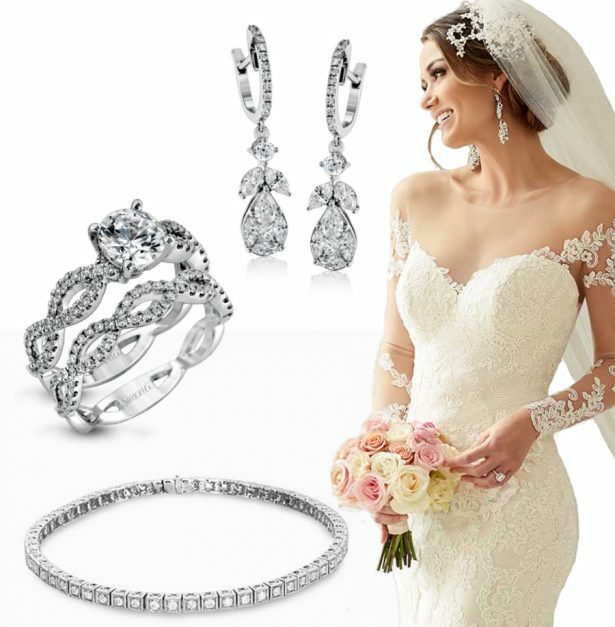 For the Fashion-Forward Bride who has a flair for chic style, Simon G. has a swoon-worthy collection of fashionable jewelry pieces that are trendy by design, but timeless in essence. Filled with clean lines and a contemporary feel, these cutting-edge baubles will look equally great with your wedding dress or your leather jacket. For the Boho Bride we layered a round-up of one-of-a-kind, Simon G baubles with a nature-inspired approach, sprinkled with laidback elegance and bohemian charm. 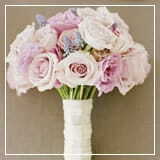 Jewelry that feels organic and feminine and that will complement your floral crown to perfection. 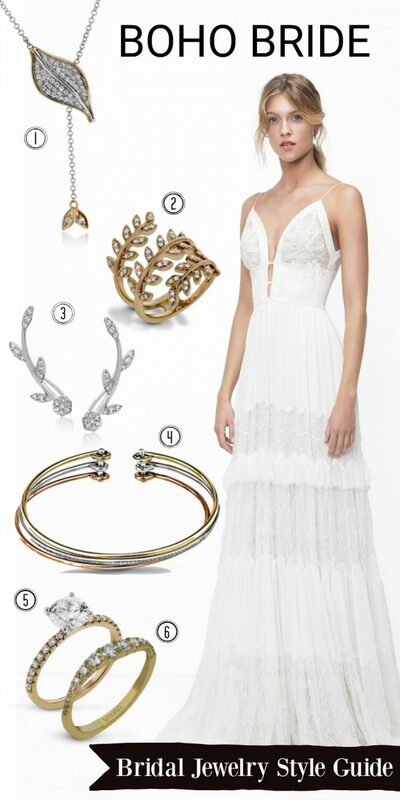 For the Luxe Bride, we have a fabulous roundup of show-stopping pieces that are sure to wow everyone. 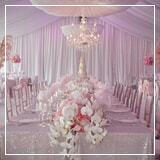 Think sophisticated meets glam with a touch of color and a whole lot of bling. 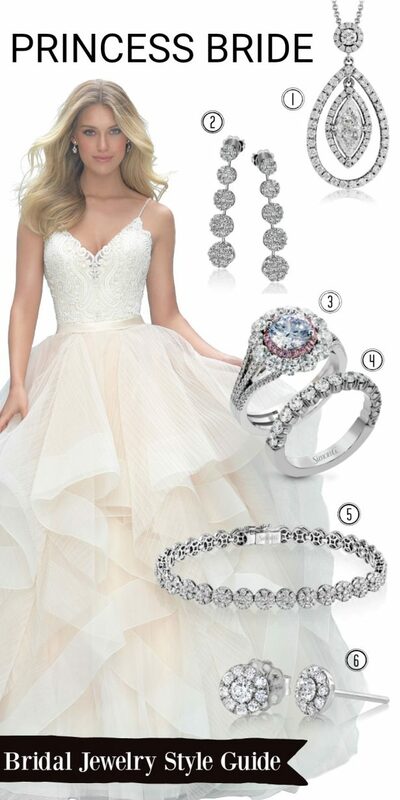 For the Princess Bride, we are sharing bridal jewelry that will make you feel like you are in your own fairytale. Downright sophisticated pieces that will ensure you turn heads at every pass. 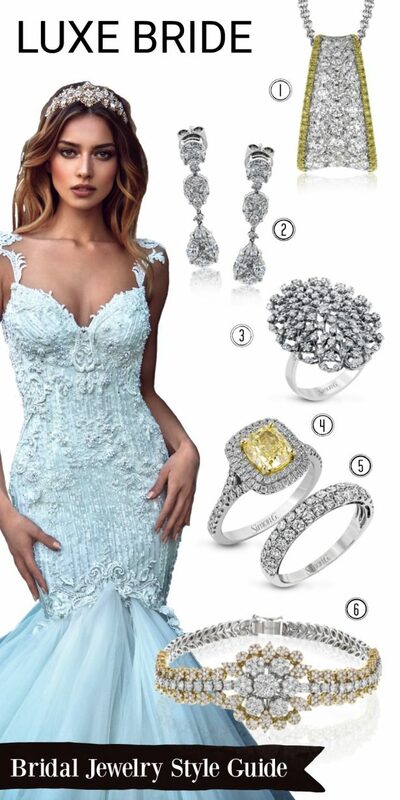 Accessorize the dress you dreamed of as a little girl and transform it into the bridal look that’s worthy of your big girl taste with these baubles. When it comes to life-lasting gifts that will create fabulous memories for years to come, there is no better choice than high-quality jewelry by Simon G. They understand the significance of jewelry in such an important moment of life, so they made their mission to preserve the skills and knowledge of artisanal jewelry-making and marry them to modern jewelry technology and design. Bottom line, drop-dead gorgeous pieces made to perfection… it doesn’t get much better than that! 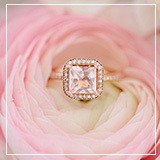 So, whether you drop a hint for your boyfriend to pop the question with your fave ring or you are in the hunt for a pair of earrings for your wedding day, make sure you turn to Simon G. You won’t regret it! 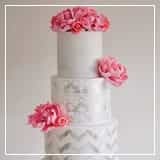 This post has been sponsored by Simon G. in partnership with BrideClick, but concerns our own opinion. Thank you for supporting our partners.